Dontnod Entertainment’s epic vampire tale finally locks down an official release date. Focus Home Interactive and developer Dontnod Entertainment, the team behind Life is Strange, announced the official release date for Vampyr today. According to the announcement, the game will release on June 5th for PC, PlayStation 4, and Xbox One. The announcement is certainly a welcome one for fans, as it comes after a wealth of delays pushed Vampyr’s original 2017 release date all the way into early to mid-2018. 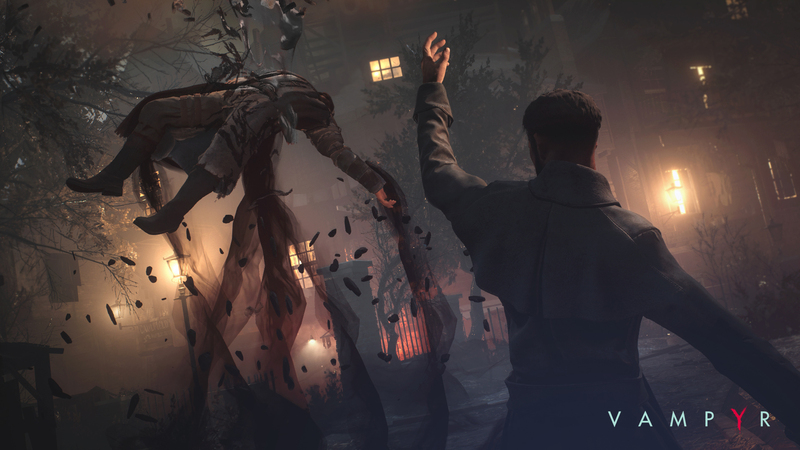 Despite the delays, Dontnod has kept interest for Vampyr alive by actively trickling out new pieces of information via their ongoing series of developer diary videos. Not only have these teasers been illuminating, they also help show the human element of video game development. As such, we highly recommend checking them out, even if Vampyr itself doesn’t interest you. 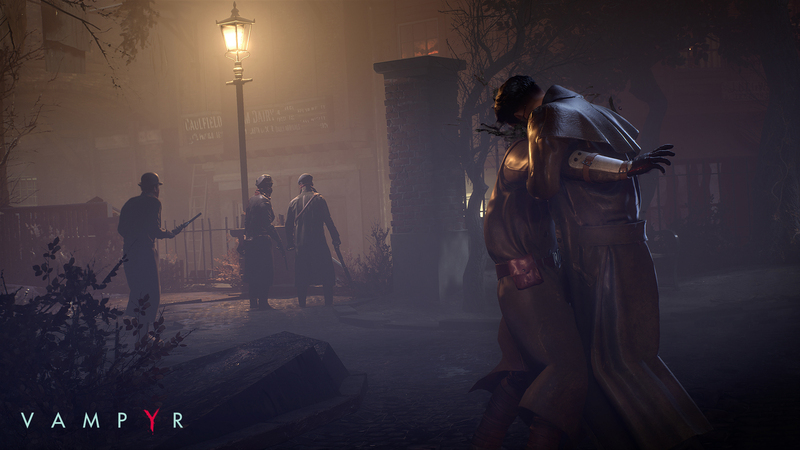 For those unfamiliar with Vampyr, the game is set in 1918 London and follows the misadventures of Dr. Jonathan Reid who’s secretly a vampire. In the game, players will have the ability to drink blood from any character in the game including those important to the plot. This creates an element of cause and effect similar to Life is Strange where all of your actions have unforeseen consequences later down the line. The game’s gothic feel adds to the overall allure, and we’re definitely eager to try Vampyr out for ourselves once it’s released on June 5th. In the meantime, you can head over to the game’s official website for more information, or recap the latest developer diary from Dontnod Entertainment down below.